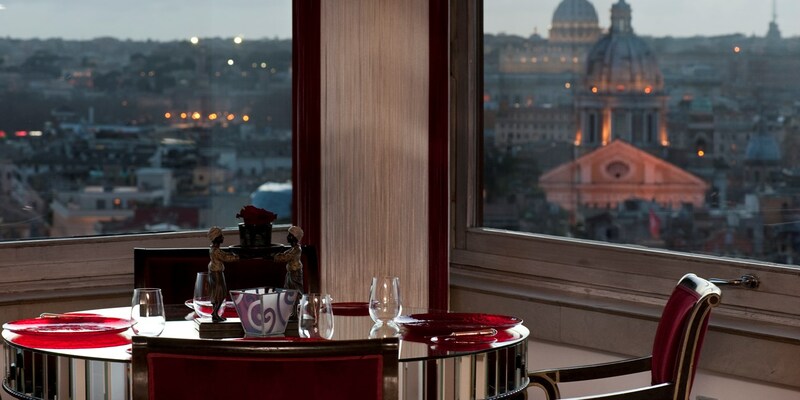 Imàgo’s spectacular location, combined with the imaginative but refined cooking of head chef Francesco Apreda, results in one of Rome’s most romantic dining experiences. 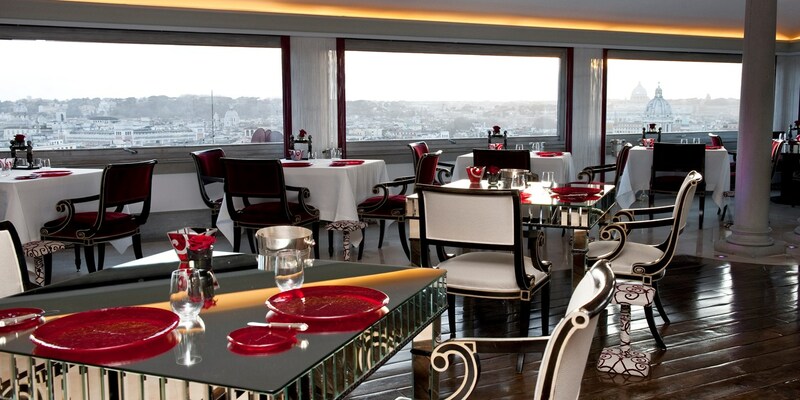 Situated on the sixth floor of Roberto E. Wirth's five-star Hassler Hotel, Imàgo is one of Italy’s most unique Michelin-starred restaurants. When the restaurant first opened, its location on the top floor initially brought resistance from locals, who are used to eating on the ground floor. They were soon won over, however, after experiencing the breathtaking panoramic views of the city. So many of Rome’s most renowned buildings are clearly visible including the Campidoglio (Capitol Hill), the Pantheon and Castel Sant’Angelo, providing the perfect backdrop for Francesco Apreda’s stunning food. 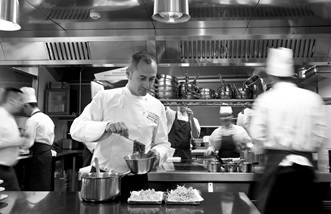 Few chefs have a culinary background as diverse as Francesco. He has worked in Japan, India and the UK, where he spent a year under the guidance of Michel Roux at Le Gavroche. On his return to the Hassler hotel in 2003 (he previously worked as a commis chef aged nineteen), Francesco created a menu that combined elements of traditional Italian cooking with international influences. The Neapolitan sfogliatella (a traditional filled pastry), for example, is served ‘samosa’ style with green tea ice cream, while the Parmesan cheese ravioli is served in a cold tuna broth with seven spices. Diners can either order à la carte or choose from Imàgo’s two tasting menus; ‘the classics’ and ‘flavours of a journey’ – where each dish is inspired by a different international city. The bright, spacious dining room recently underwent a major refurbishment and restyling by interior designer Astrid Schiller. It is elegant and sophisticated but also has a touch of glamour, making it the perfect setting for a romantic meal. For the best view, book a window seat at sunset, when the soft, ambient lighting truly brings this ancient city to life. The Imàgo front of house team are attentive and knowledgeable and able to give detailed descriptions of Francesco’s more complex dishes. The Imàgo front of house team are attentive and knowledgeable and able to give detailed descriptions of Francesco’s more complex dishes. The bright, spacious dining room recently underwent a major refurbishment and restyling by interior designer Astrid Schiller. So many of Rome’s most renowned buildings are clearly visible including the Campidoglio (Capitol Hill), the Pantheon and Castel Sant’Angelo. The dress code is smart-casual; jackets are required for men and ties are optional. 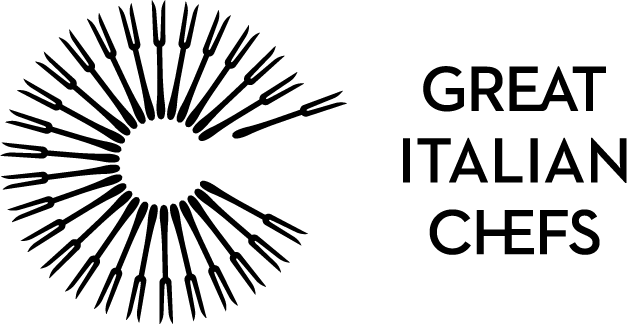 Chef Francesco participates in a number of local festivals including the Expo Milano and the ‘Chef's Cellar’ at the Vinòforum in Rome. The wine list has an extensive selection of new and old world wines. Each dessert also comes with a recommended dessert wine.